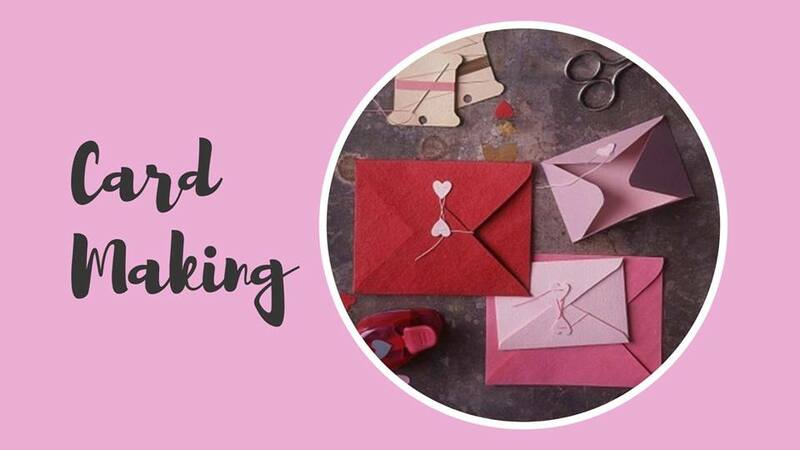 Come to the museum to make some simple fun and lovely Valentine’s Day cards. All the supplies will be here as well as some help with ideas. This event is by donation or free with admission and open to both kids and adults. Nothing says love like home made.